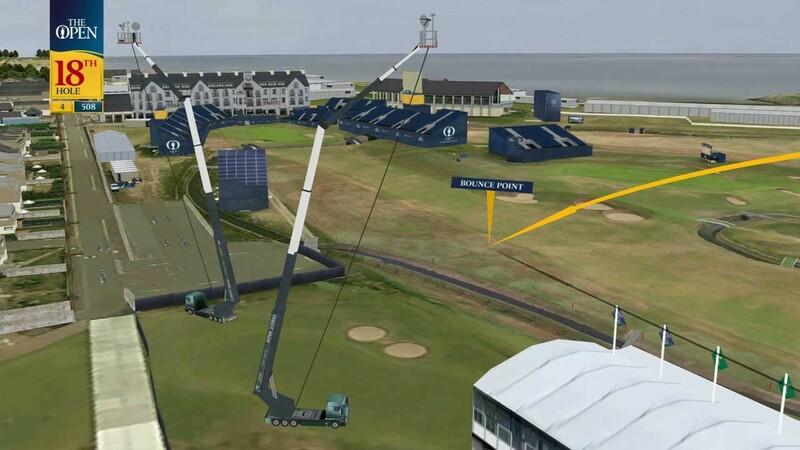 During the Open Championship at Carnoustie the Virtual Eye tracking system played a big role in broadcast coverage, going out on BSkyB in the UK, Asahi TV in Japan and NBC in the US. 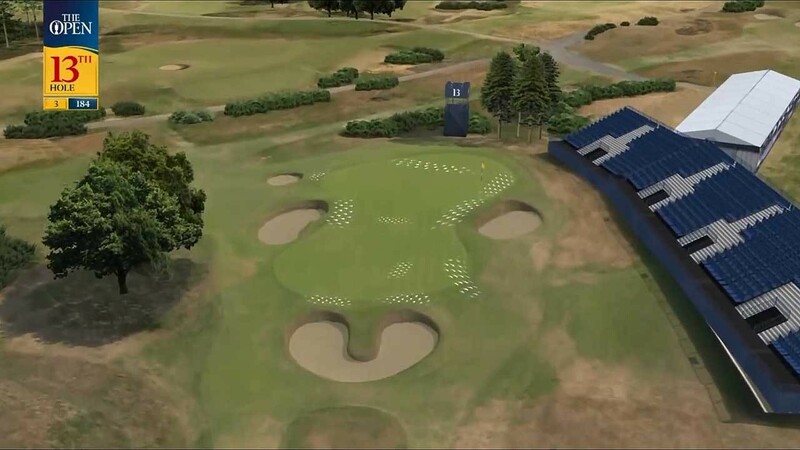 Immediately following the 147th Open, three simultaneous tournaments rounded out another busy golfing month, the Porsche European Open in Hamburg, the RBC Canadian Open in Oakville and the Senior Open Championship at St Andrews. July had started with teams at concurrent events the HNA Open de France in Paris and the Quicken Loans National in Maryland. 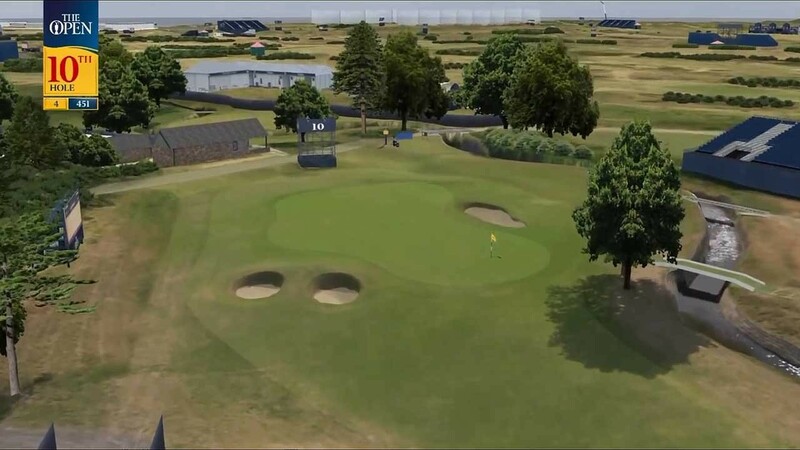 The next doubleheader for the Virtual Eye Golf operators was the Dubai Duty Free Irish Open at Ballyliffin and The Greenbrier Classic at White Sulphur Springs in West Virginia - those events quickly followed by the AAM Scottish Open at Gullane GC and the John Deere Classic in Illinois. On the Sailing calendar, both the 2018 Extreme Sailing Series and the 52 SUPER SERIES had major events in Cascais - Virtual Eye was again in attendance, supplying our tracking and graphics for both series throughout the year via broadcast, browser and mobile. 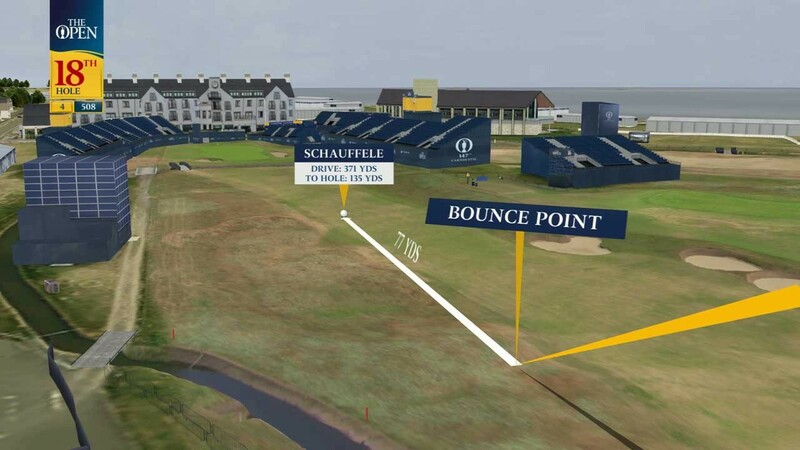 4 European Tour events and 5 PGA Tour events kept Virtual Eye staff busy throughout June - many of the Golf tournaments took place at the same time, but on different continents. The Italian Open at Gardagolf Country Club in Soiano del Lago and the Memorial Tournament at Muirfield Village Golf Club in Ohio got the month started, which was followed in close succession by the Austrian Golf Open at Diamond Country Club in Atzenbrugg and the FedEx St. Jude Classic at TPC Southwind in Memphis. 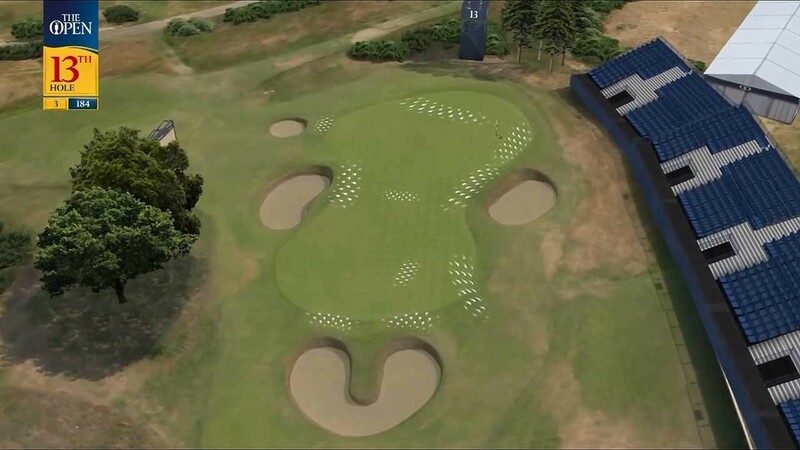 The 118th U.S. Open at Shinnecock Hills GC saw out the middle of June, with Virtual Eye staff supplying live data and course graphics via standalone flyovers and the very popular FlightTrack. *Normal* service then resumed with the BMW International Open at Golf Club Gut Laerchenhof and the Travelers Championship at TPC River Highlands in Connecticut taking place concurrently. 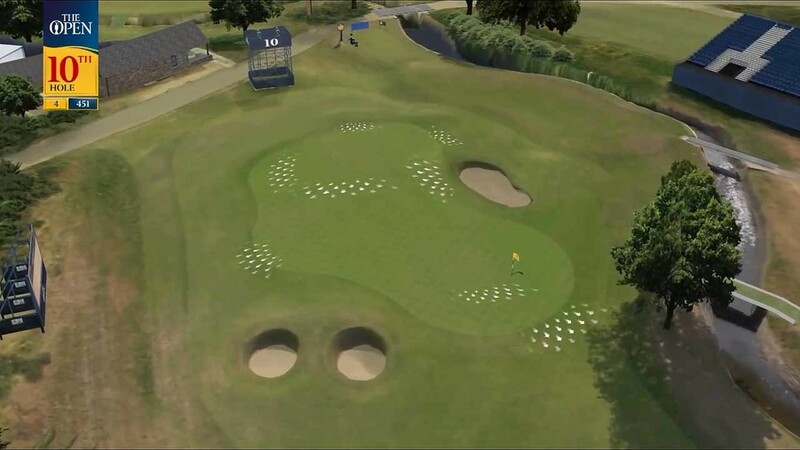 Again, less than a week later the HNA Open de France at Le Golf National in Paris and the Quicken Loans National on the TPC Potomac at Avenel Farm in Maryland took place at the same time. Competitors in the Volvo Ocean Race 2017-18 took part in Inport Racing in Cardiff before the penultimate Leg 10 to Gothenburg. After Inport Racing in Gothenburg had concluded, it was a sprint finish on Leg 11 to The Hague, where Dongfeng Race Team took line honours. Virtual Eye supplied tracking and graphics via broadcast, browser and mobile throughout the 9 month event. Other Sailing events we supported in June were the 2018 Extreme Sailing Series in Barcelona, Kiel Week (Kieler Woche) in Germany, and the 52 Super Series Zadar Royal Cup in Croatia.